ONE OF A KIND - PATINA COLOR DAMASCUS - WORK OF ART. HOW OUR DAMASCUS IS MADE: Damascus is a mixture of 1095HC and 15N20 nickel carbon. You heat them up together and then fold the bar over and over to get the desired layers, ours are 396 layers.... 14/05/2017 · The classic non-press method is to make a fairly high layer bar and then either drill it full of shallow holes that almost touch and only go about a third of the way through the bar OR punch those holes with a broad pointed punch, then forge the bar flat until the holes are at surface level. Put the holes on both sides or you'll get a bar with raindrop on one side and random on the other. 2/12/2011 · Raindrop/Bird's Eye: A stacked billet that has had shallow depressions drilled or ground into it, and is then flattened. I would like to organize a sort of "Welded Damascus Library". Unfortunately, I've only done one (twist), and don't even have pictures of it.... 22/08/2007 · Support BladeForums! Paid memberships don't see ads! 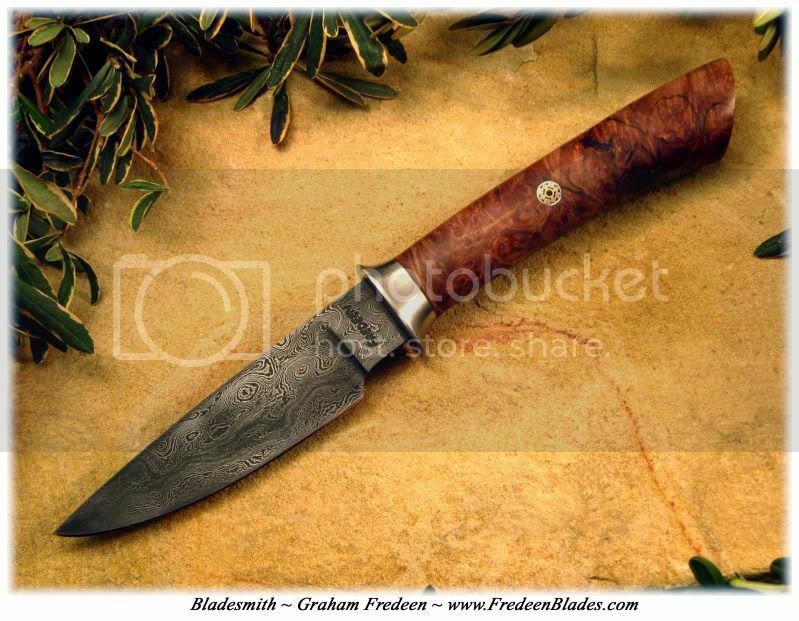 I would like info on how to make raindrop damascus. Can anyone out there give me directions on the best way to make it or can tell me where to find info. Description LNTREDRCF: Carbon Fiber TRE Three Rapid Exchange Folder, Raindrop Damascus LionSteel The Three Rapid Exchange (TRE) by LionSteel is equipped with a patented system that allows the user to carry the knife with or without the flipper feature, thus choosing to …... The damascus S-guard has "clam-shell" tips and is forged from the same steel/billet as the blade ("raindrop" pattern also). The handle is stabilized Redwood Lace and has a matching damascus throat with red accent spacers and is secured with a stainless steel pin. The knife comes with a tooled leather blade/sash sheath. ONE OF A KIND - PATINA COLOR DAMASCUS - WORK OF ART. HOW OUR DAMASCUS IS MADE: Damascus is a mixture of 1095HC and 15N20 nickel carbon. You heat them up together and then fold the bar over and over to get the desired layers, ours are 396 layers. Damascus Knife Damascus Steel Tool Sheds Knife Making Rain Drops Blacksmithing Sword Axe Custom Made Forward SteelStag Knife Co. Custom Handmade Raindrop Damascus Hunting Knife with Red micarta and steel bolsters. 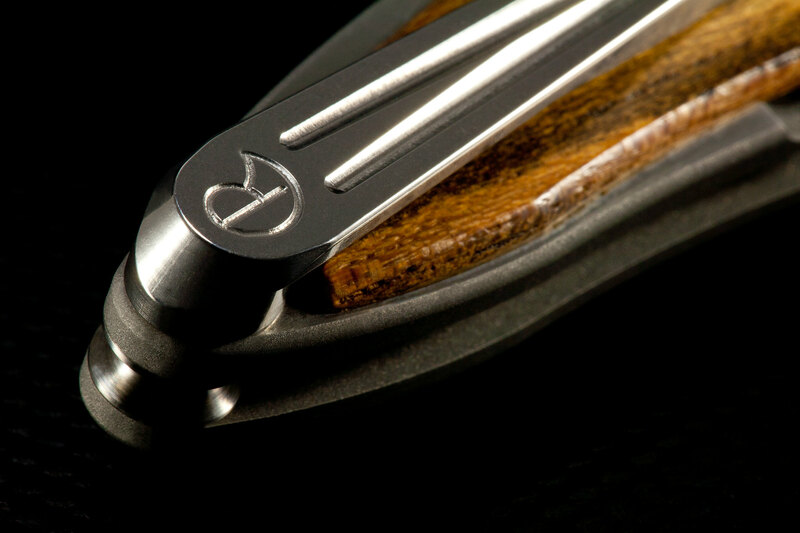 The damascus S-guard has "clam-shell" tips and is forged from the same steel/billet as the blade ("raindrop" pattern also). 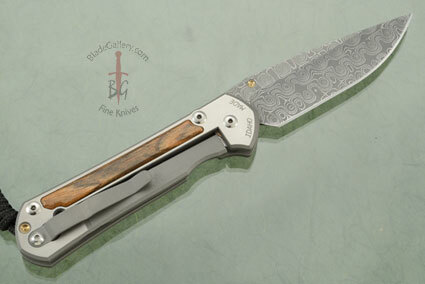 The handle is stabilized Redwood Lace and has a matching damascus throat with red accent spacers and is secured with a stainless steel pin. The knife comes with a tooled leather blade/sash sheath.